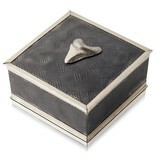 Keepsake boxes are a must for any collector. The symmetric patterns of the turtle are transformed beautifully on this box. 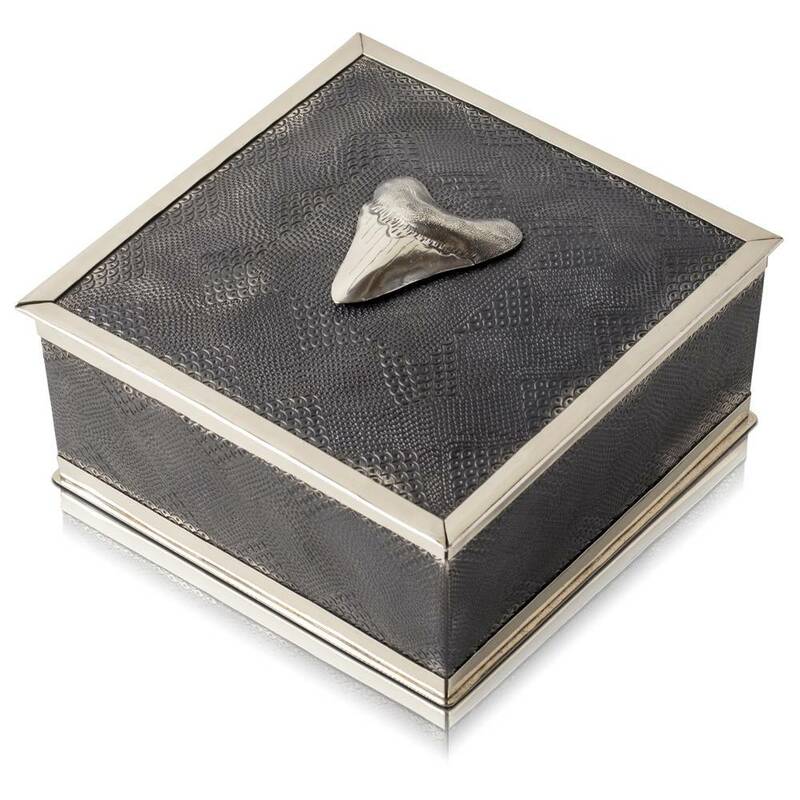 The megalodon tooth box exemplifies the beauty of the past and serves as the perfect place for one’s treasures.